The Hofsas House Hotel, a 38-room boutique family-owned inn in the heart of Carmel, is pleased to announce the launch of its Tail Wagging Package. 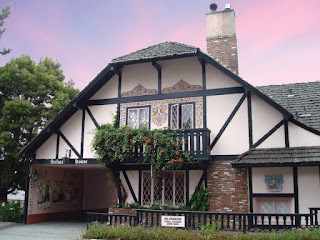 To book this package during your stay, call (831) 624-2745 or email info@hofsashouse.com. This package requires a minimum two-night stay, $30 fee per night for one dog and $50 per night for two dogs. 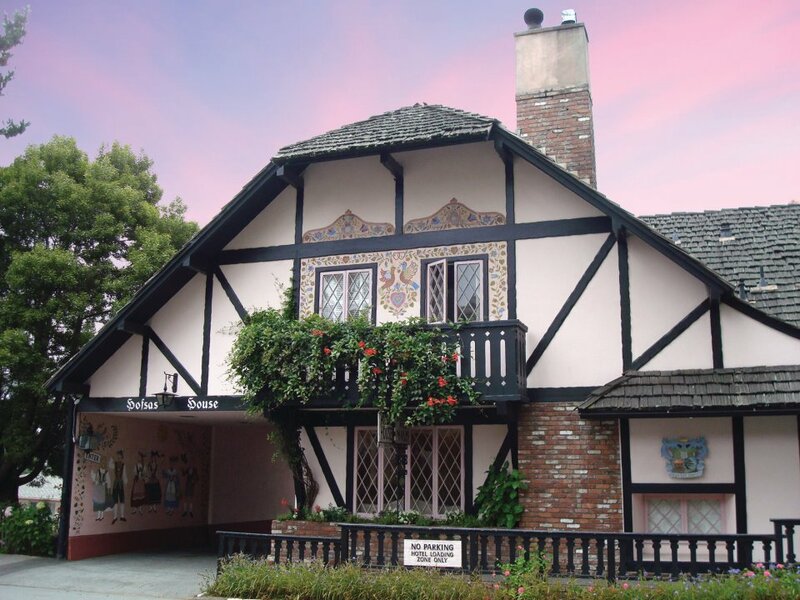 The Hofsas House is located three blocks north of Ocean Avenue, eight blocks from the picturesque white sand Carmel beach and one block from a child-friendly City park. There is plenty of off-street parking and guests delight in walking everywhere in Carmel from the inn. Enjoy a continental breakfast in the morning with French roast coffee, tea, fresh pastries delivered from a local bakery, juice, yogurt and fruit.